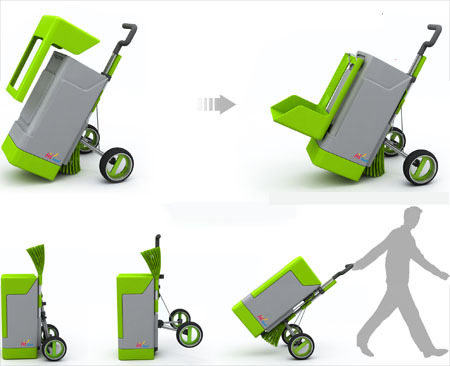 The green fox cleaning cart concept was designed like a cleaver fox that cleans the street with its tail combining with an environment friendly and clean image. 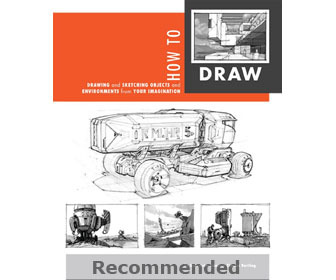 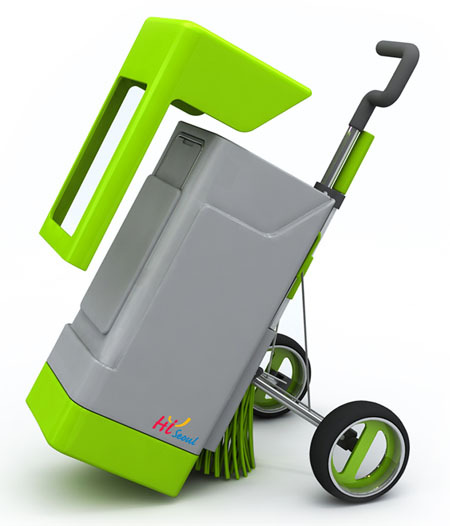 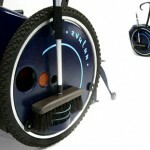 The main goal of the concept was to reduce the hassle of street sweepers with conventional ugly looking cleaning carts that are hard to carry around and are not so functional. 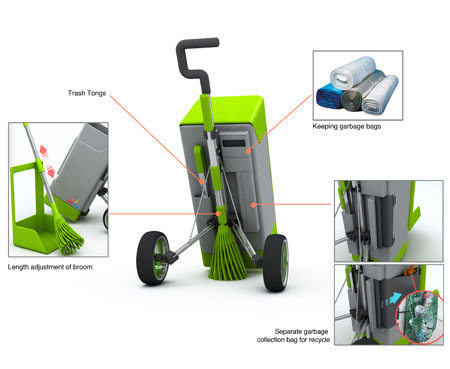 The green fox has been designed in three phases by emphasizing trash containment, smooth mobility of the cart and portability of the kits. 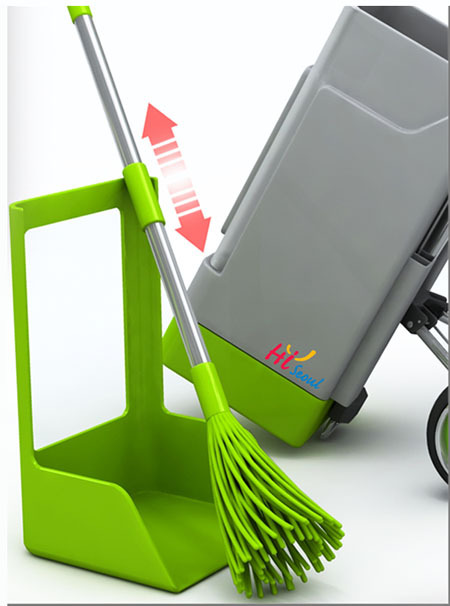 Firstly, the dustpan was designed to be protective for the garbage inside to keep them dry during rain and make the appearance simple. 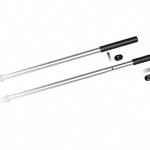 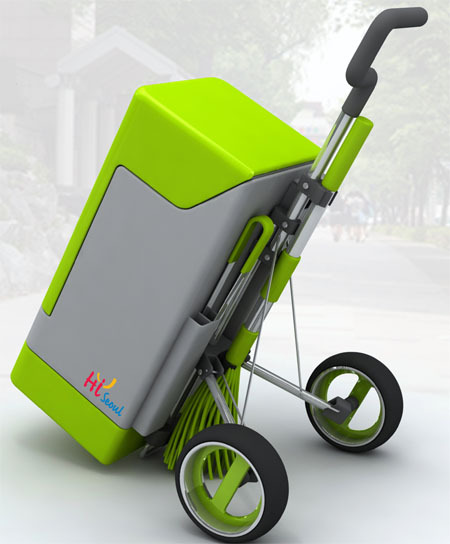 Secondly, the cart was designed to ensure convenient moving around with an easy to pull handle. 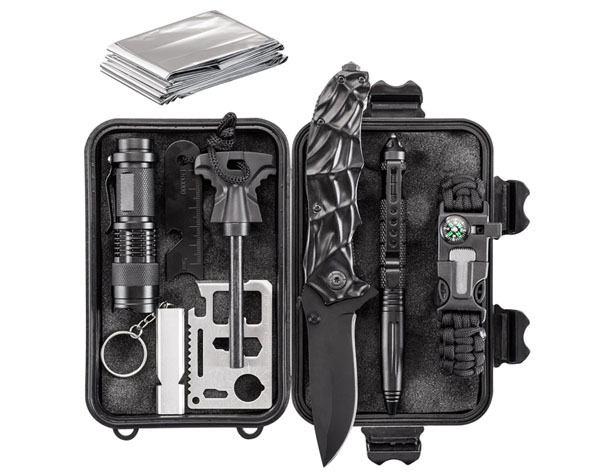 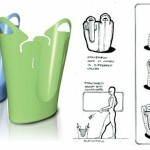 Finally, the cleaning kits were kept simple, portable and functional. 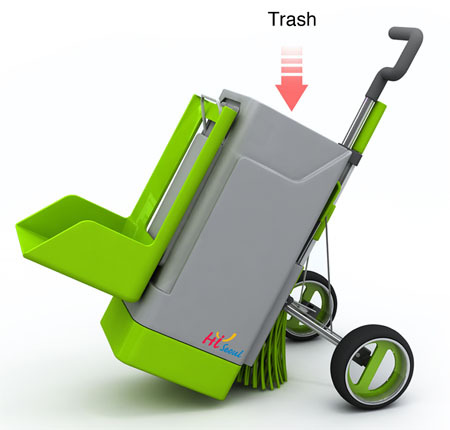 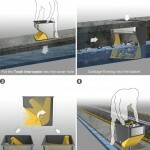 The broom length can be adjusted as and when required and the standard garbage bag is made of an elastic material trampoline, making it look compact but stretchable for up to 100-liter of garbage. 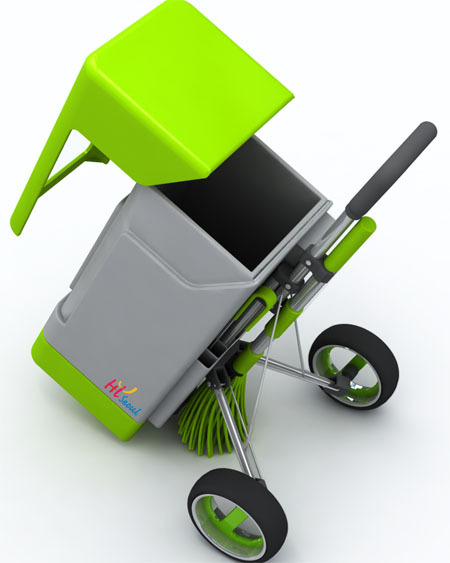 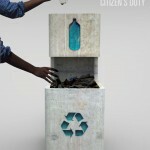 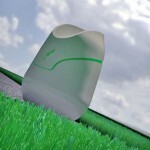 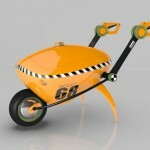 Tagged as cleaning cart design, green fox cleaning cart, industrial design competition, trash containment design. 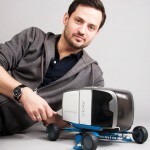 I see… well i think hotdogs are really ugly could you pimp it out?